One of the most popular Jackets from Stone Island right now is their Liquid Reflective jacket. This is a very special jacket that reflects all the light it captures, thus creating a unique reflective effect. This effect is created by thousands of glass microspheres on the coating of the jacket, which reflect all possible light in a very unique way. The jacket is wind and water protective, so you can wear it at any time. 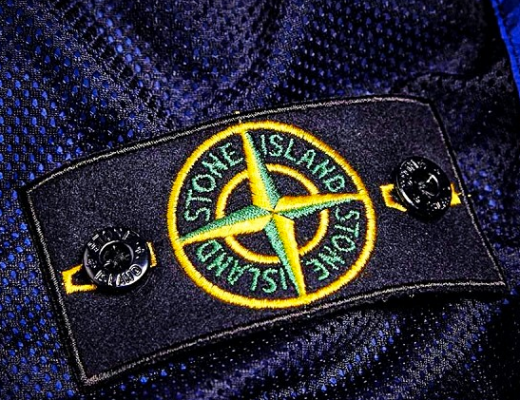 Unfortunately, you can’t see the reflective effect as nicely on a photo or video than in real life, but it is surely worth to drop by a Stone Island store to check them out. This is a very special jacket that reflects all the light it captures, thus creating a unique reflective effect. This effect is created by thousands of glass microspheres on the coating of the jacket, which reflect all possible light in a very unique way. The jacket is wind and water protective, so you can wear it at any time. Unfortunately, you can’t see the reflective effect as nicely on a photo or video than in real life, but it is surely worth to drop by a Stone Island store to check them out. Each liquid reflective jacket is covered by those glass microspheres, and after that, they are hand sprayed with a special coating, and dried in a special oven. Because of the hand made coating and drying process, each liquid reflective jacket is a unique garment on its own. The price of this jacket might put some people off, but it is really worth it as we are talking about a superior quality. 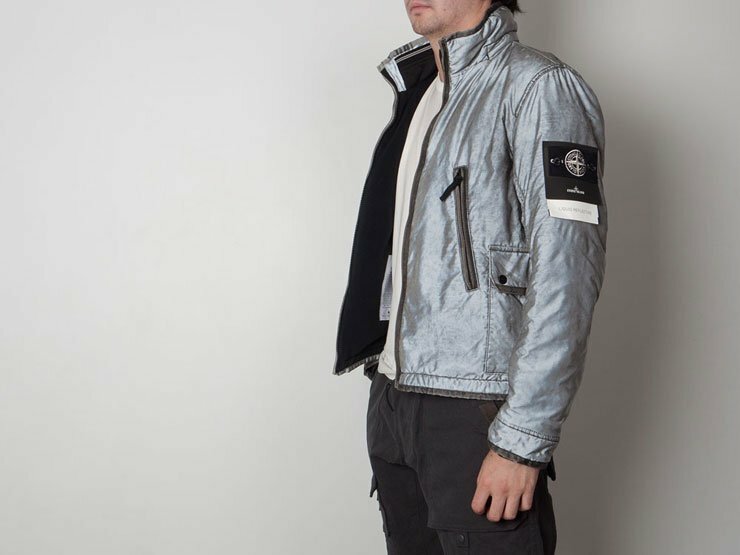 This Stone Island liquid reflective jacket can easily be worn for 10 years to come, so it is a nice addition to your designer clothing collection. If you are looking for a designer jacket with a unique look, then this liquid reflective jacket is the perfect solution for you. 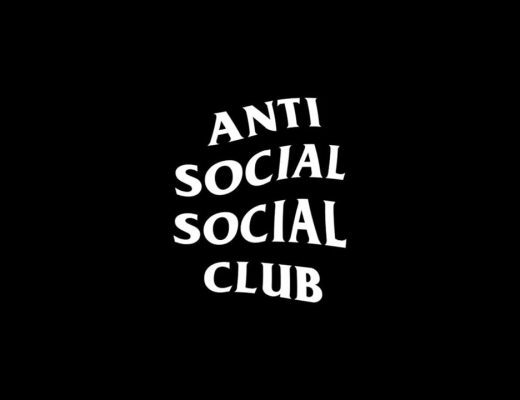 You can buy this jacket online and in-store. We recommend you buy the jacket over at Farfetch where they regularly have big sales and free shipping & returns worldwide. We’ve used them for our orders many times ourselves and we are highly satisfied.